Whatever the size of the business, executives have realized that an effective IT system can not only give you a competitive advantage but can help you survive where their competitors fail in these turbulent economic times. Small businesses across the globe sat up and took notice when HP and Google announced their latest venture, a “one-stop shop” solution to the IT needs for all small businesses. The new collaboration between HP and Google is being marketed as having everything the small business needs in one box. 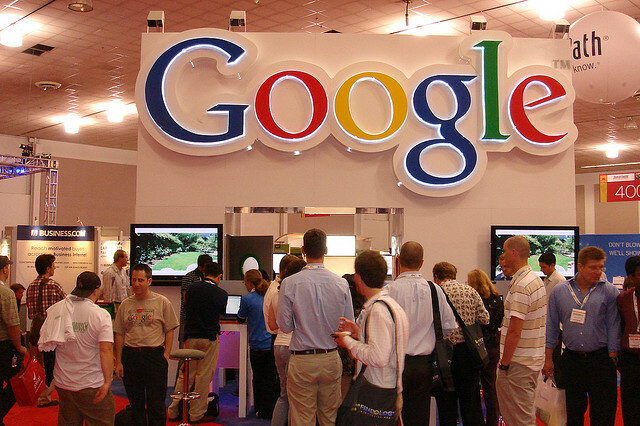 The system combines HP hardware such as printers and computers with Google software and apps such as its cloud storage and communication software, Gmail, and other apps in the Google for the Business range. The stated aims of this product are to reduce costs while at the same time improving productivity and workflow for employees. In the past, HP has worked closely with Microsoft and has sold laptops and computers with Windows and Office products installed as standard, so the industry waits with baited breath to see how this new partnership with Microsoft’s arch-rivals Google will pan out over the medium to long-term. HP and Google have developed this product in recognition of the fact that small business owners are spending increasing time managing their IT systems rather than focusing on their customers. This new bundle of products will simplify IT decisions and free up management time. SMB IT in a Box is seen as the first of many products which HP and Google intend to roll out as the market develops. The system is designed to be flexible and responsive to the needs of each and every business, anywhere in the world. Google and HP executives are thoroughly committed to the partnership between Google Apps and HP hardware and intend working closely together to develop the product offering going forward. Customers are also intended to be a large part of this ongoing development, with businesses having the opportunity to feedback comments which will shape the direction the SMB IT in a Box products takes going forward. The SMB IT in a Box package will initially be available in the United States in July, and will gradually be rolled out across the world by the end of the year. HP already has a large network of resellers and agents, and these outlets will carry the new products too. Have anything to say? just leave your comments below. Jon Smith is an e-Marketing Specialist for Insight UK, a leading provider of IT hardware, software, and services.